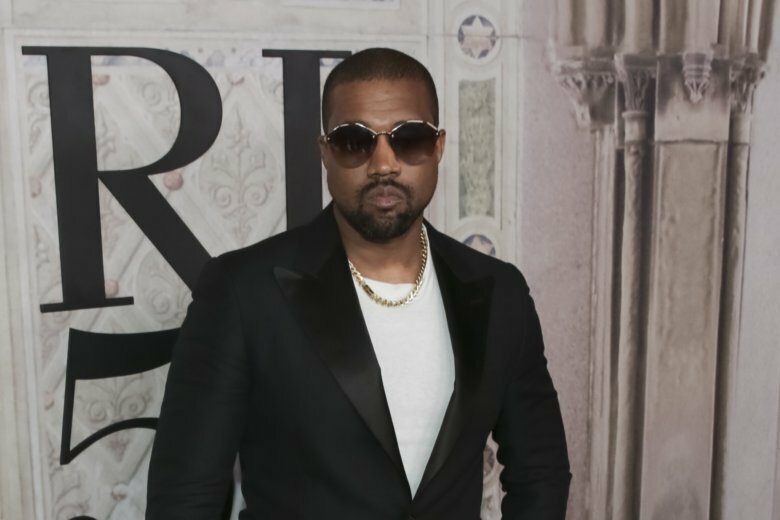 NEW YORK (AP) — President Donald Trump has panned Saturday Night Live’s season premiere but tweeted praise for Kanye West, who closed the show with a pro-Trump message. Saturday’s show opened with Matt Damon playing Brett Kavanaugh in a parody of Thursday’s testimony before the Senate Judiciary Committee on sexual assault claims. As the show ended, West took the stage wearing a “Make America Great Again” hat and made an unscripted pro-Trump speech after the credits rolled.